Our own qualified educator, Wafaa Tanius, started the women’s health groups today and over 45 women and girls attended the two sessions. For some, it was the first time they had ever heard anyone speak about their bodies and women’s health issues. Thank you to the Hervey Bay ‘Days for Girls’ chapter for providing Wafaa with 106 kits to hand out after these workshops. 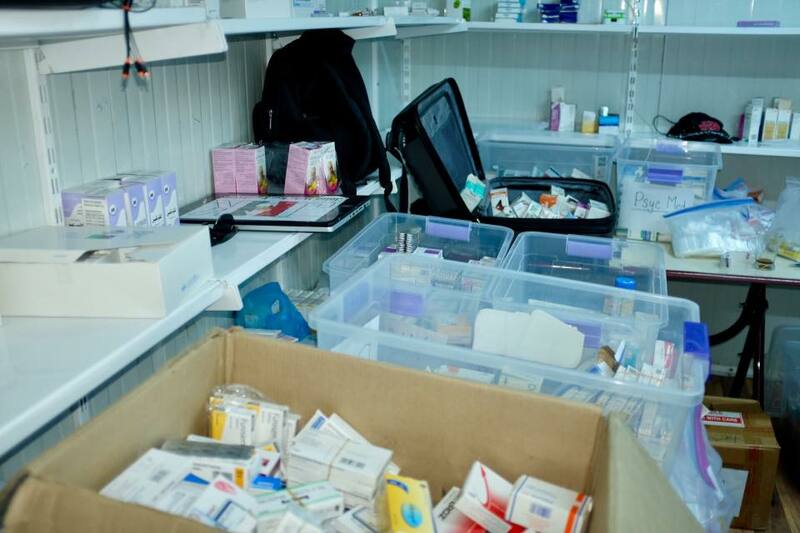 We have a further 2,199 kits from Queensland and New South Wales coming here to Kurdistan in the shipping container. Thank you to ‘Joint Help for Kurdistan’ nurse Amina H Juno for her translating skills and support for these women’s groups. Thank you for your donations which meant I could go out and buy 20 new plastic chairs for the school and 3 tables for the sewing group. I drove to Zakho (close to the Turkish border) to make the purchases and enjoyed walking the streets with market stalls. It was wonderful to meet our dear friend Dr Dunia Musa AlMuderis again. Dr Dunia has played a special role in supporting individual IDPs with their medical and basic needs but also on a much wider scale by delivering heaters, fans, blankets and diapers numerous times into the camps for the refugees and internally displaced people. You may remember last year Operation Hope helped in a small way with the case of the badly burnt girl, Reem……Dr Dunia was instrumental in organising for Reem’s transfer to Italy for specialist treatment. 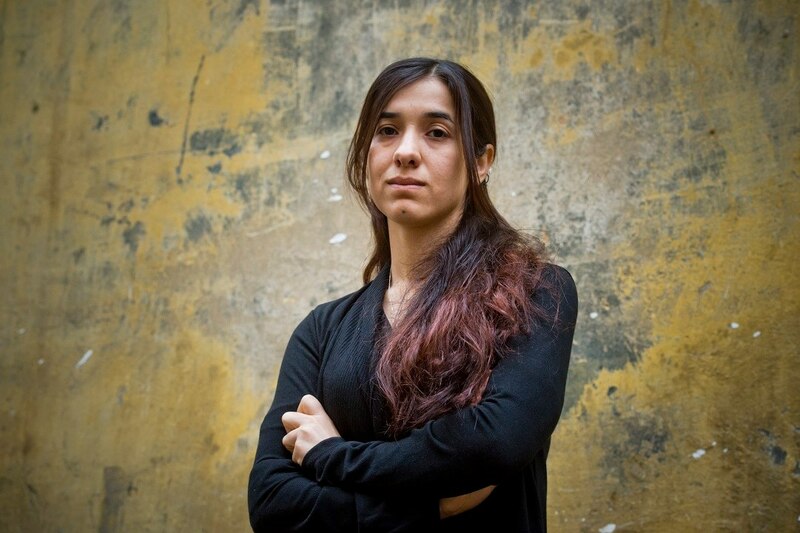 Father Araam then drove us to a Safe House….. a refuge for Yazidi women released from ISIS captivity. The facility is purpose built and very thoughtfully laid out. There are indoor play areas for the children as well as outdoor quiet reflective places. Once again discussions were centred on ways that Operation Hope can possibly support this project. Busy morning at Baged Kandala camp. Many queues to see the doctor, nurses, pharmacist or have tests at the pathology lab. There is a visiting team from America called Habibi Foundation… all are medico’s with a physiotherapist and Occupational Therapist, so there have queues longer than normal. Classes are in……well almost. Leanne has been doing assessments and after marking we will be starting classes – beginners and advanced ASAP. Some of these students have been on a waiting list for two years. One of our English class students is a teacher at the Bajed Kandala Kurdish school there is also an Arabic school in the camp. Several others are IT graduates from Mosul university and Duhok university. We are using the women’s sewing room in the mornings for classes. Thank you for your donations, some of which were used to buy student exercise book and pencils.